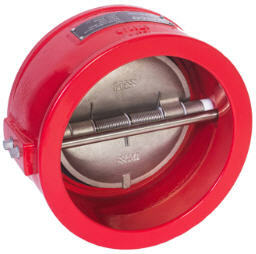 Matco-Norca is pleased to announce that we now stock a UL Listed Wafer Style Check Valve. The new CVCUL has a spring loaded double disc, a fusion bonded epoxy coating (conforming to AWWA C550) and is rated 175 PSI. For more info click below!